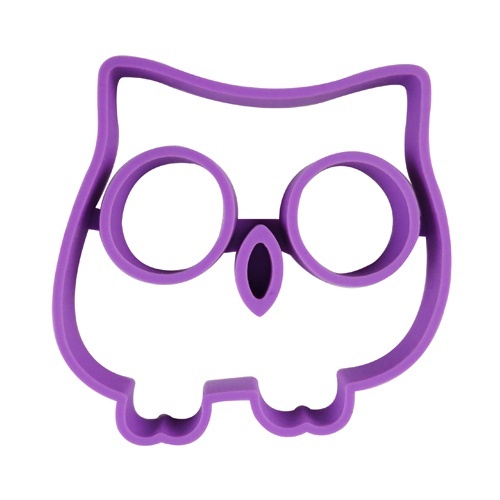 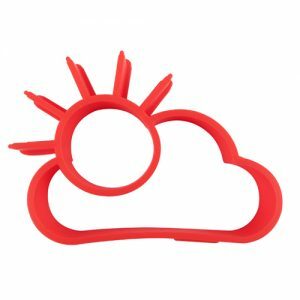 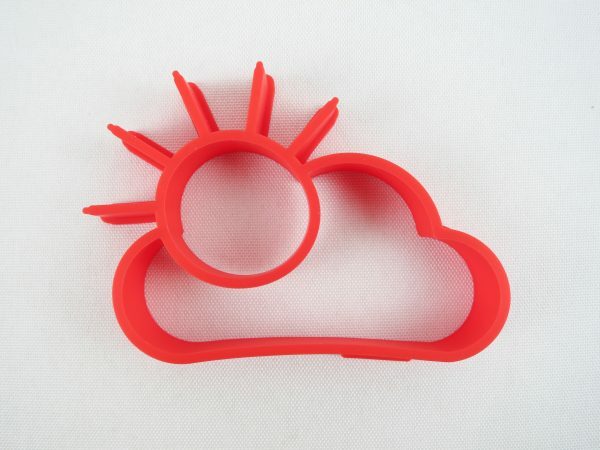 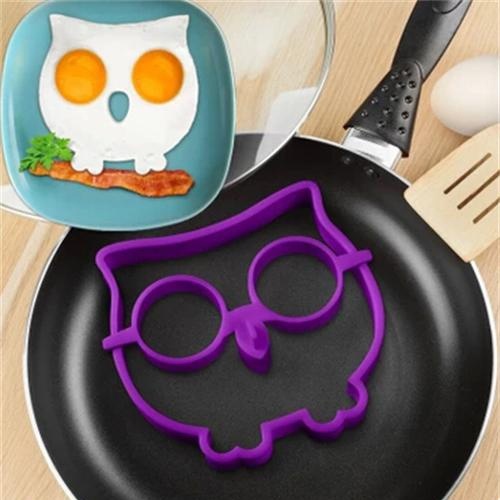 Having trouble deciding which silicone egg mould your Little Cook would like? Purchase all three designs and save $2.00. 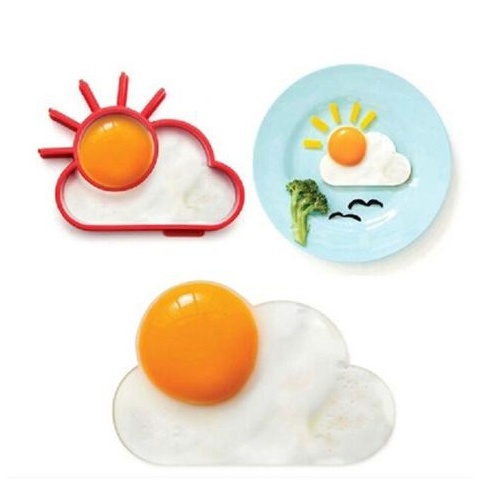 These delightful egg moulds will make breakfast fun and they are easy to use. 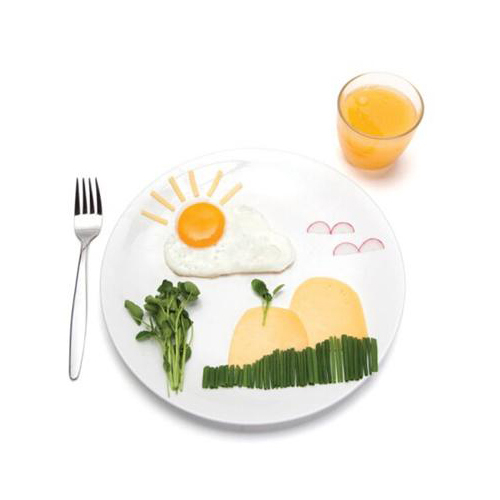 Your Little Cook will soon be making a special breakfast for all the family. 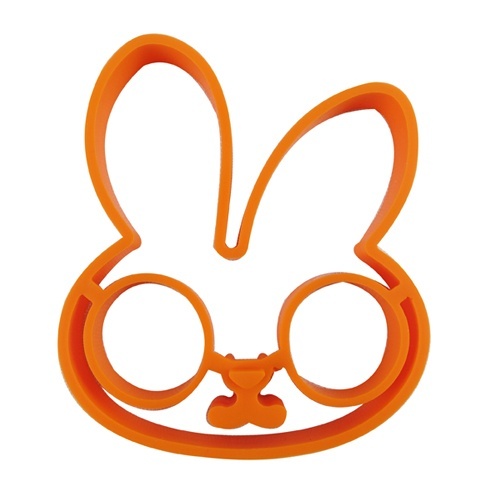 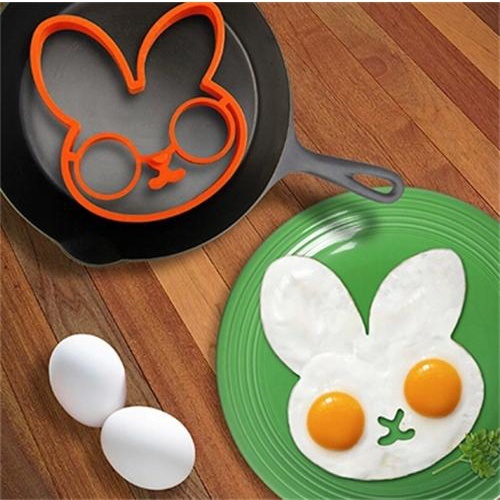 The egg moulds can also be used to create fun shaped pancakes.